Pushing a chair to the cooktop to scramble eggs for breakfast while still too small to reach, this little girl found her passion. A graduate of Penn State University, Gigi spent over 25 years in the corporate world as a CFO and Corporate Travel and Event Consultant. 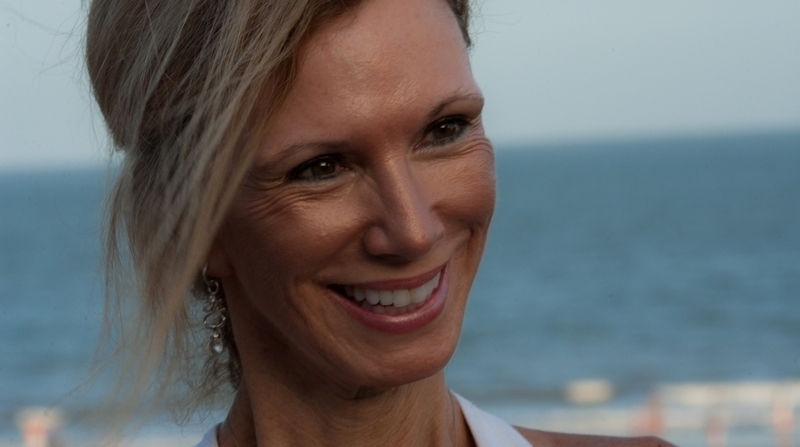 She now spends her time passionately entertaining, writing and blogging from Hilton Head Island on the South Carolina Coastline, the beautiful blue waters of Nassau, Bahamas and the cool Colorado Rockies of the Vail Valley. 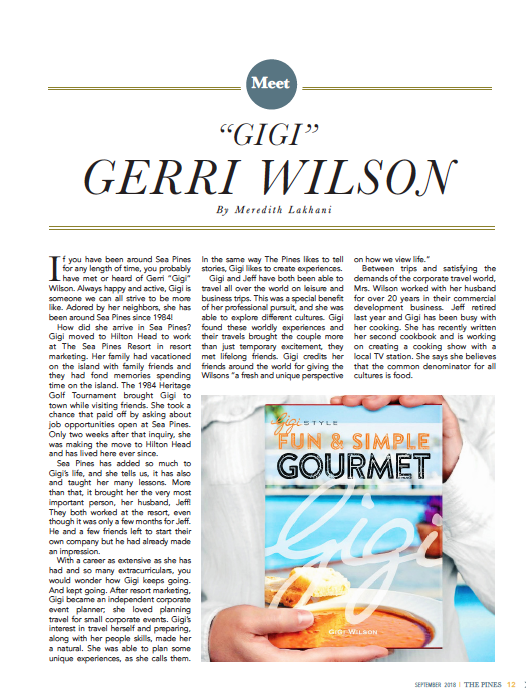 Referred to as "Gigi" by those who love her, Gerri Wilson brings you fantastic fiction, "The Dish" lifestyle blog, travel tips, hotel and restaurant recommendations on Gigi's Dish List, time saving Recipes, easy and elegant meals, Entertaining Tips and "Gigi Style" in production for television. Check out our fun how-to Videos and don't forget to Subscribe to our newsletter and visit our Tools of the Trade page for Gigi's books, cooking tools and recommendations.